Introducing Fotio. A Photo Booth Without The Booth. Fotio is smaller and prettier than a traditional photo booth. It looks like a vintage camera and has a real time slideshow instead of print-outs. Guests take their own pictures which they view on the screen and then take a ticket to view the pictures later online. Fotio is easy enough for all of your guests to enjoy. Simply step in front of the camera and push the red button, Fotio does the rest. Your photo, along with all the photos from the event, will be displayed on Fotio's gorgeous 21.5" glass display. Gather to pose or just gather to watch, Fotio is sure to get even the most camera shy guests out of their seats and in on the action. Plus, the pictures are uploaded to the online gallery for guests to use on Facebook, etc immediately after the party. 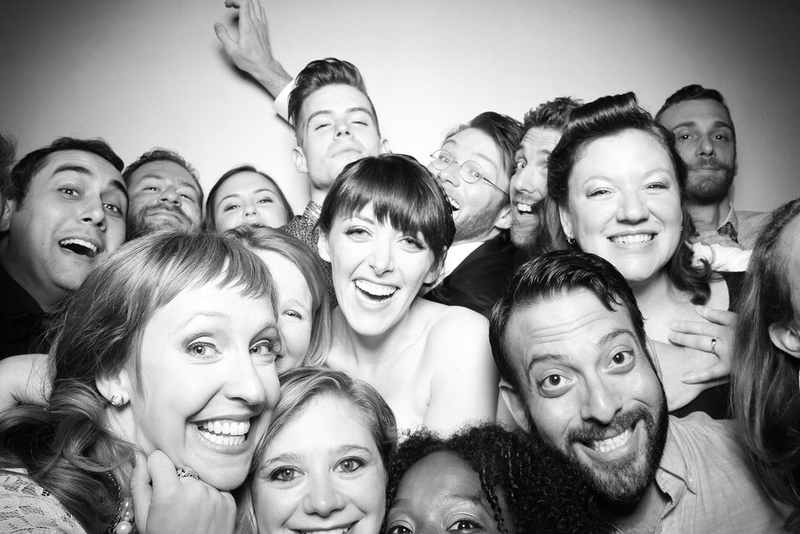 Fotio is an elegant photo booth alternative with a classic look. 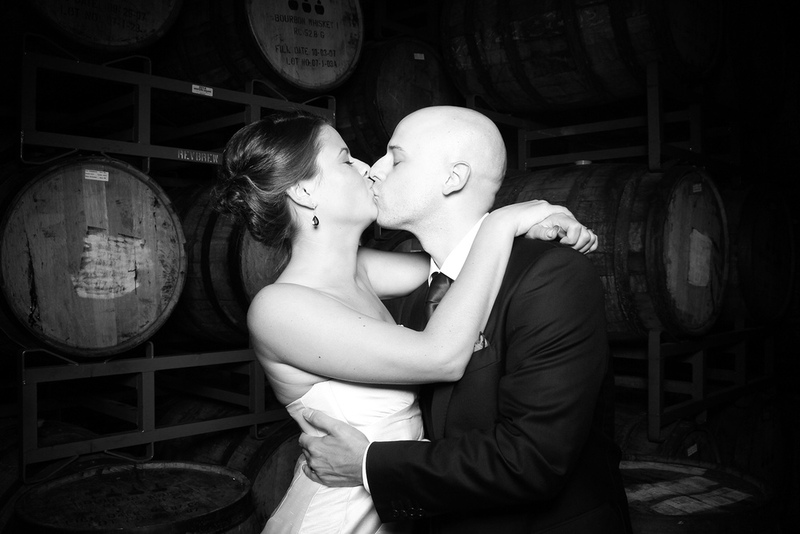 Our pictures have a timeless quality that will capture the essence of you and your guests. You'll end up with more smiles, more action, and more unique photos than with the other folks. We guarantee it. No more tiny prints! Photo booth prints lack in quality and are wasteful, while digital albums are quick, easy, and accessible. People love posting pictures online and talking about them right after an event. Photos are uploaded within 24 hours for everyone to enjoy. Made from solid oak, brass, and leather, Fotio will be the highlight of any party, regardless of dress code. We use your party to create a unique backdrop and the rest falls into place. Apartment party? We can fit in. Small office party? Call us. Elevator party? Maybe not.